Youngor central Hotel is a four-star deluxe business hotel and it is conveniently located in heart of the ancient city of Suzhou within walking distance to the down town Guanqian business street. 3. Please send your booking information beforeJun. 25, 2016. Otherwise, we cannot guarantee a room reservation. Our confirmation reply is necessary to your reservation. 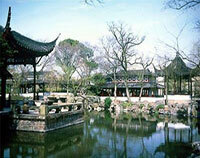 Suzhouis located in the center of the Yangtze Delta, in the south of Jiangsu Province. 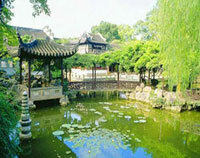 Suzhou is praised as the 'Oriental Venice'. Taihu Lake, four fifths of which is in the territory of Suzhou, is one of the four largest fresh lakes in China, with East Hill, West Hill and other scenic spots in its vicinity. 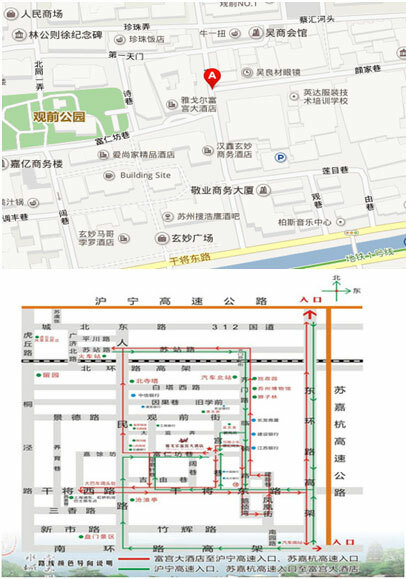 The city is cut by the Beijing- Hangzhou Grand Canal from north to south. Together with its mild climate, fertile landscape and abundance of produce, it is no wonder that Suzhou is called 'paradise on earth'.